Joshua will conduct a guided Heartfulness meditation session for all attendees followed by book signing and purchase opportunity. The cost of the book is $12. 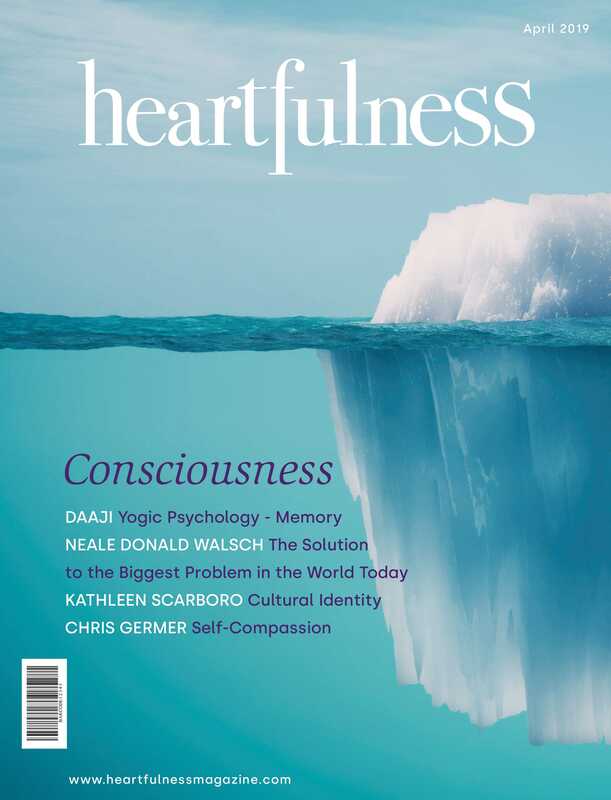 My goal of this book signing event is to bring awareness of the Heartfulness meditation tools and methods that would help live a life more deeply connected to the values such as acceptance, humility, compassion, empathy and love thus promoting overall well-being through a holistic approach.